XJ: 1987 Wagoneer Limited Or? Windshield trim? I need the driver's side and bottom connector trim-pieces. Help? Must be in great condition to be used for a restoration. 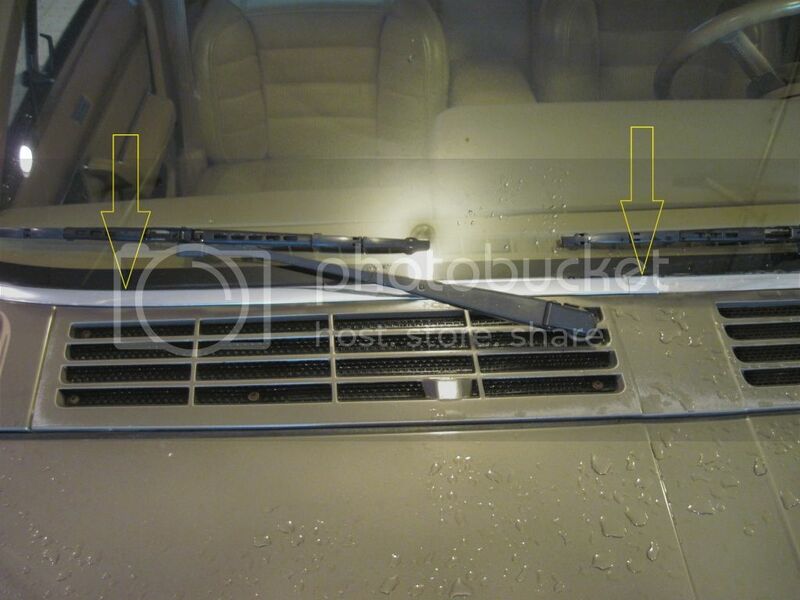 Windshield trim - XJ or Cherokee or ? Re: XJ: 1987 Wagoneer Limited Or? Windshield trim? I have some, but it's been painted over black. What condition under the paint? In need of no-ding/marks stuff!